Free pro-wrestling training – July 16th Open Challenge. The 2016 Open Challenge is set for July 16th! We’re going to award 2 people FREE pro-wrestling training on July 16th, and you could be one of them! 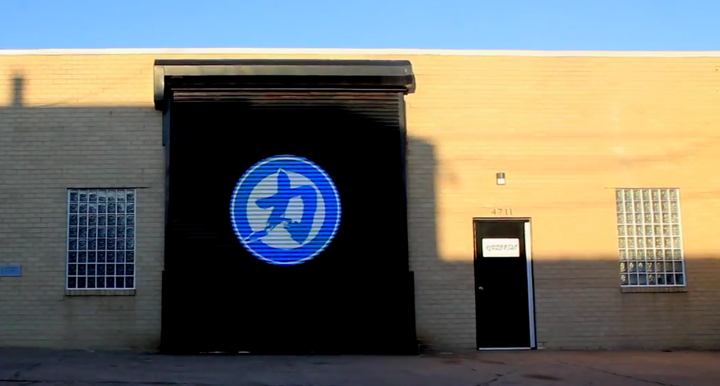 The faculty of the Wrestle Factory will oversee the 2016 Open Challenge, at our facility in Philadelphia next month! In all 40 men and women will participate in 90 minutes of training exercises and drills, and when it’s over, we’ll pick 2 to receive free Beginner Level 101 classes, a $249 value. How can you be in the running? Register here while open spots remain! Previous Previous post: Honey in the Bank. Next Next post: The Adventures of Kid Arachnid.